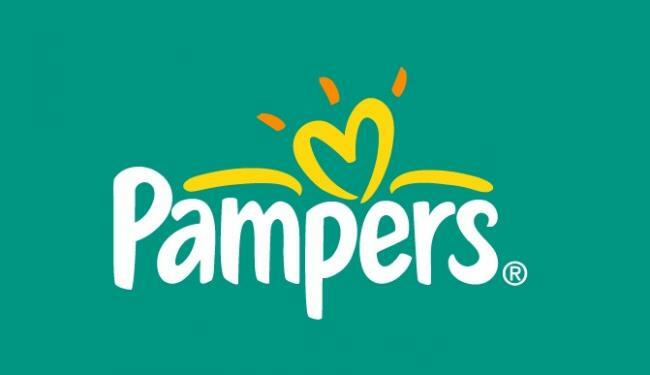 You are here: Home / Family / #BabyShower Event: Win a $100 #Pampers Diapers and Wipes Gift Basket! Want to win $100 worth of diapers and wipes? For all the mamas and papas that love Pampers, here’s your chance to win lots of them! Pampers is a leading brand in baby products and you know they truly are a house hold name, I used Pampers 8 years ago with my eldest daughter and they were effective, leak-proof and much softer then other brands. With my youngest, I decided to go a more eco-friendly route but, I can tell you–if your choice is disposable, Pampers ROCK. You can visit the Pampers website to see the latest in products, contests and much more! You can find all different types of diapers depending on the stage of life your little one is in, the absorbency, the designs–normal or easy-ups! From birth to 24 months and up! The wipes come in many different scents that smell great or if your child is sensitive you can get the unscented. They are all hypo-allergenic as well! They also have cool hygiene products that make keeping clean fun for the kiddos. Foam soaps, body wash, shampoos and more! Thanks to Kidsumers for organizing this AWESOME giveaway! Enter NOW, Open to CANADA Only! Previous Post: « Another @ShesConnected FABULOUS #SCCTO Twitter Party! Packed with INFO & Prizes!